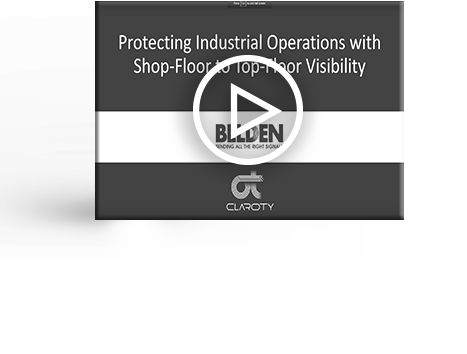 Whether it's vulnerability & patch management or threat detection & remediation, Claroty’s “extreme visibility” helps make your ICS network more secure. 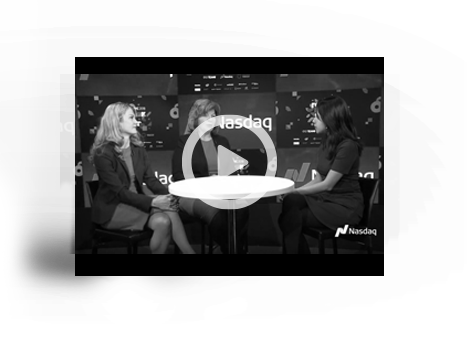 Claroty co-founder Galina Antova and Rockwell Automation CISO Dawn Cappelli step into the Nasdaq Spotlight to discuss industrial cybersecurity. 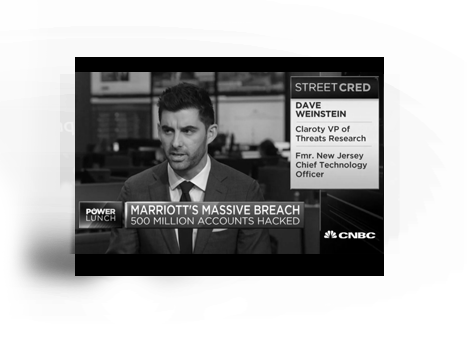 VP of Threat Research Dave Weinstein joins CNBC's PowerLunch to share his thoughts on the massive data breach being reported at Marriott. 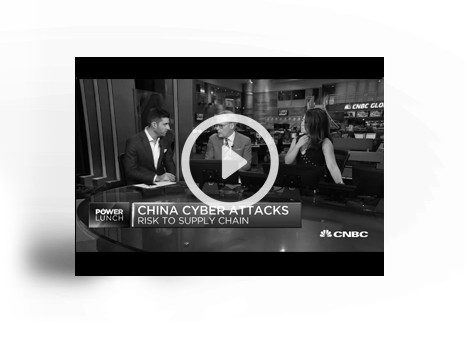 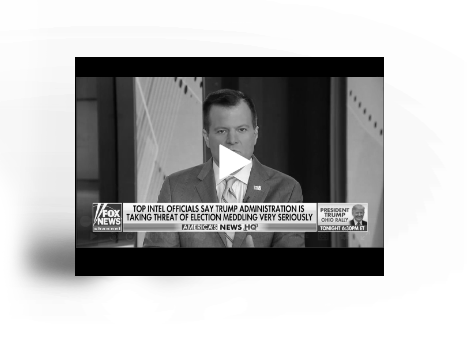 What cyber threats face the United States? 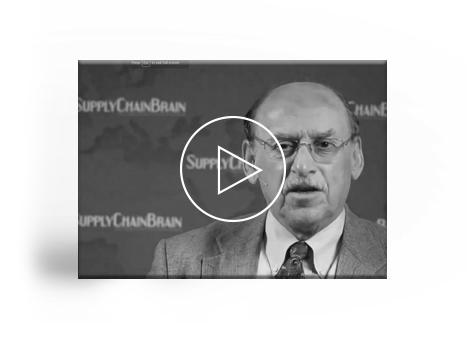 Expert Dave Weinstein shares insight. 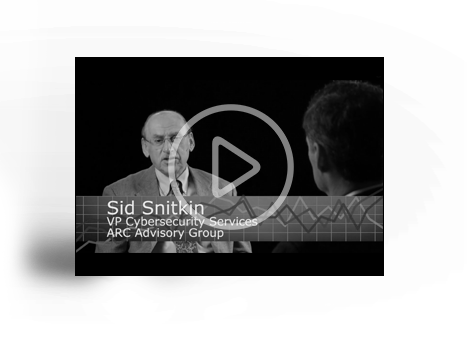 SANS webinar to learn about the industrial cybersecurity challenges faced by one of the largest water companies in the world, Agbar. 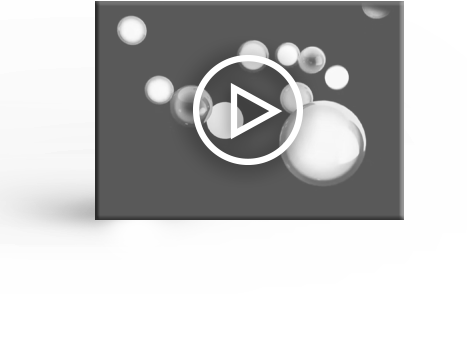 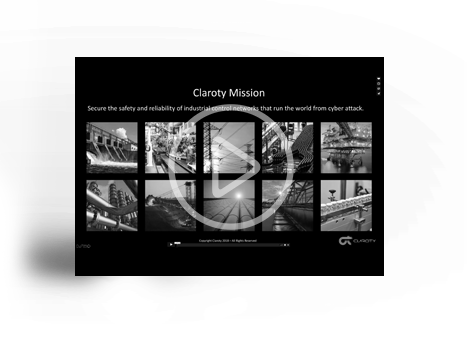 Claroty's Attack Vector Analysis provides SOC and Security teams with a simplified visualisation capability into the most likely paths to be used for targeted attacks. 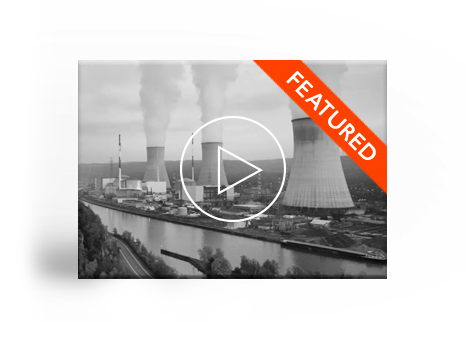 See how you can quickly visualize, prioritize and showcase ICS-risk and security gaps that can leave your network vulnerable. 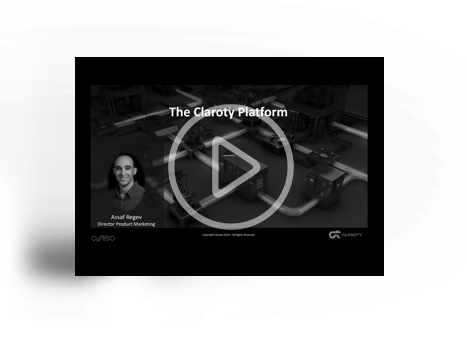 Discussion on the new enhancements to the Claroty Platfrom, new Strategic Partnerships, and hot the Threat Landscape is driving invetments. 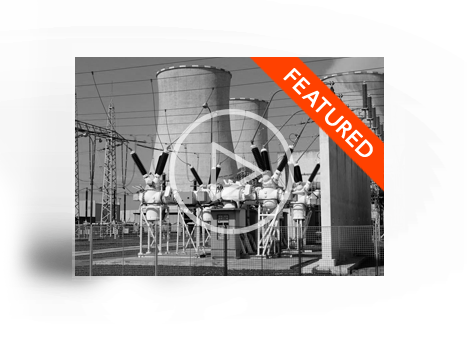 Claroty’s ICS-specific insights provide a view into potential threat and vulnerability information along with recommended mitigation steps. 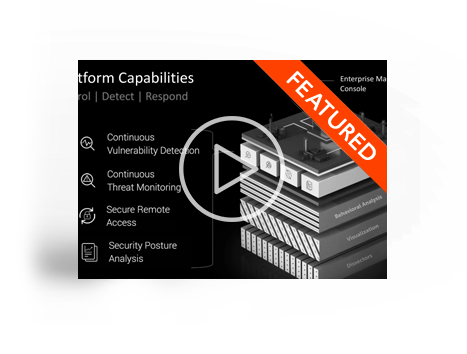 Using this information, security teams and SOC managers can dramatically reduce their network attack surface and strengthen their ICS risk posture. 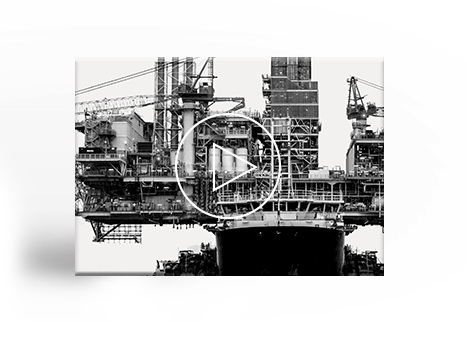 Discover how Diamond Offshore completely revolutionized their ICS security program for oil and gas infrastructures. 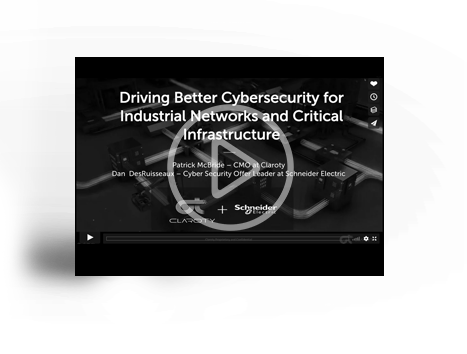 Sid and Patrick discuss what sets Claroty apart from the other vendors providing security and monitoring for industrial control system (ICS) networks?